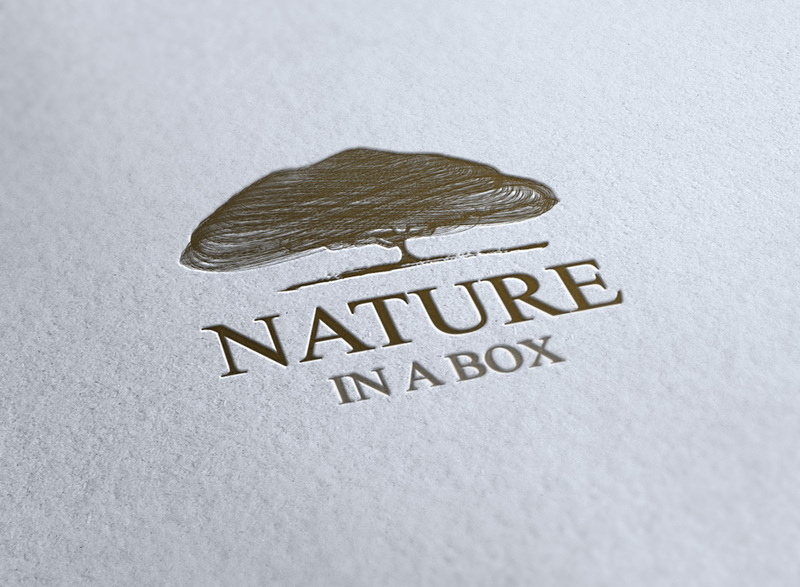 Brand identity design for Nature In A Box. Copyright © 2016 Rabbit Pte. Ltd. All Rights Reserved.